Found 3 file extension associations related to CTwin and 3 file formats developed specifically for use with CTwin. CTwin enables the design, calculation and generation of memory and technical specifications of the proposed processing center. Part of the assumption that the processing will be for the subscription service, is composed of modular metal-enclosed cells, and the onslaught of MT will be underground from the utility company networks. 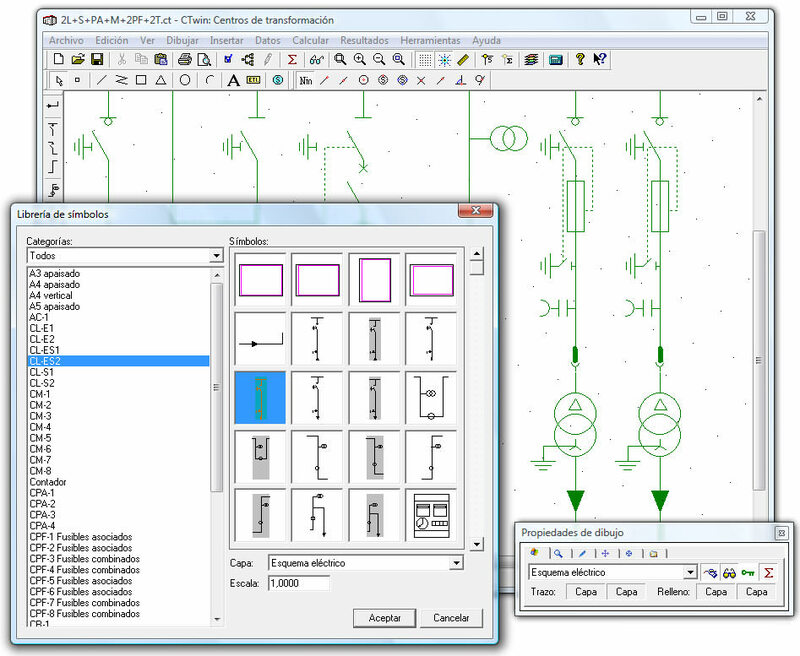 If you need more information please contact the developers of CTwin (Procedimientos-Uno, S.L. ), or check out their product website.